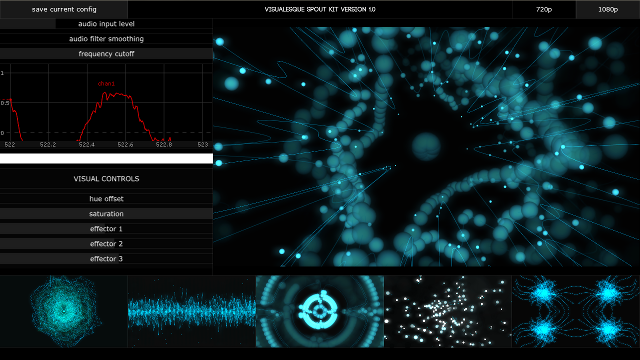 TouchDesigner is a visual development platform that equips you with the tools you need to create stunning realtime projects and rich user experiences. 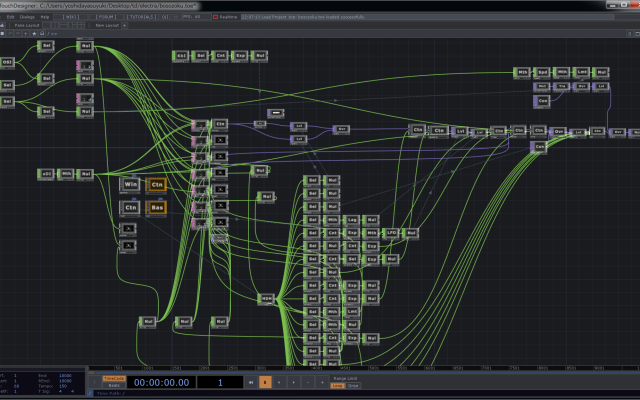 Whether you’re creating interactive media systems, architectural projections, live music visuals, or simply rapid-prototyping your latest creative impulse, TouchDesigner is the platform that can do it all. 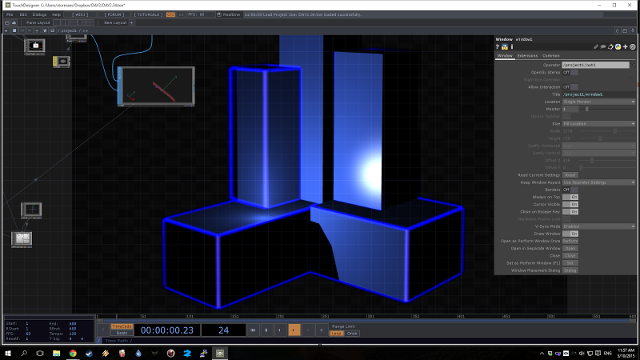 ###Advanced node-based editor ###3d visuals ###Procedural graphics For more projects, see derivative.ca.